For the past several days, I've receiving so many messages from my friends, subscribers, and readers about an upcoming 2019 midrange Android smartphone from Xiaomi. "Mark, when will Xiaomi Redmi Note 7 be released in the Philippines?" "How good is the camera of this upcoming handset?" "Do you think the Redmi Note 7 will cost more than PHP 10,000 when it reaches our shores?" "Sir Mark, do you think Xiaomi Redmi Note 7 is the current midrange king?" "Xiaomi Redmi Note 7 has a good design, good specs, good cameras, and good battery life. Will you give it an award?" These are only some of the questions that you guys have thrown at me about this model. 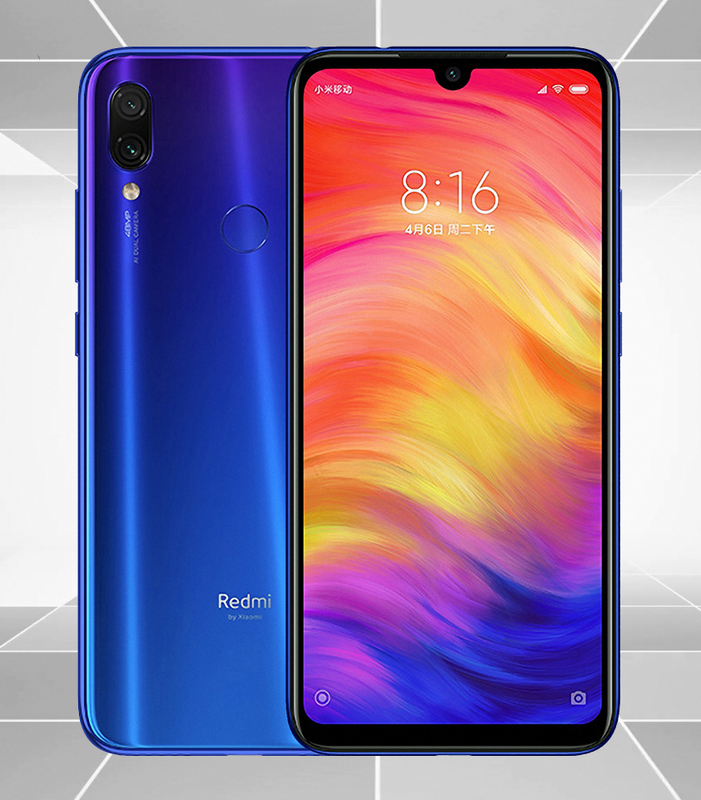 Xiaomi Redmi Note 7 looks great, has a decent set of internal hardware, features a sizable display with a fairly small notch, sports an ultra-high resolution primary rear camera, has a big battery pack, and - most importantly - it has a very affordable price tag (or at least, in China). It certainly offers a lot to consumers and this model is yet another testament to Xiaomi's consistent efforts to come up with smartphones that can disrupt the market. Personally, apart from its gorgeous gradient look and long uptime, what I'm most curious about the Xiaomi Redmi Note 7 is its 48 MegaPixel rear shooter, which is slated to be the highest resolution camera on a smartphone in the midrange price bracket. According to various sources, this 48MP camera has a 1/2 inch Samsung ISOCELL GM1 Ultra Clear sensor which adopts Quad Bayer pixel binning technology that can combine four 0.8μm pixels into one by four-in-one pixel Pixel binning). Although resulting shots can only go as large as 12 MegaPixels, they are guaranteed to be clearer and more brilliant because of this imaging innovation. There's definitely a lot to look forward to as regards this product and I can't wait to get my hands on it to try it and to review it on Youtube. Last week, I asked one of my friends from Xiaomi's PR agency in the Philippines if there's already any update on the availability of the Redmi Note 7 in our country -- and she told me that there's no word yet on its imminent release. Nonetheless, considering that Xiaomi has recently been prioritizing the Philippines when it comes to fresh smartphone releases, I believe it won't take long before we see this particular model in stores online and in malls. I mean, the Redmi Note 7 has just been teased by Xiaomi India on Twitter. Will Xiaomi PH the next to post teasers for this handset on social media? Let's see. 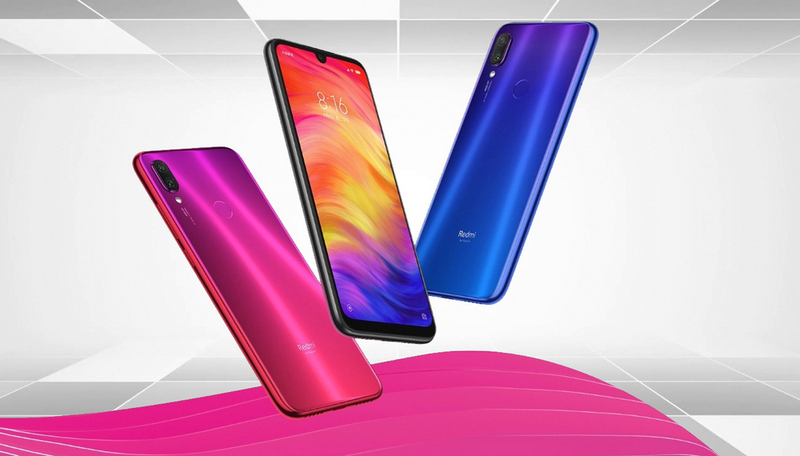 Xiaomi Redmi Note 7 is available in three versions. All run their MIUI 10 skinned Android 9.0 Pie operating system with an energy-efficient 14nm Octa Core Qualcomm Snapdragon 660 processor -- but they all have different amounts of RAM and internal storage. That's it for now. I will update this post every time I hear news from Xiaomi and other legitimate sources about this specific smartphone model. Stay tuned!